Offering your property as a holiday home can significantly increase your income. We would be delighted to share our thoughts with you on whether this is right option for you and your property. We work with large and small properties, but we handpick only the best. 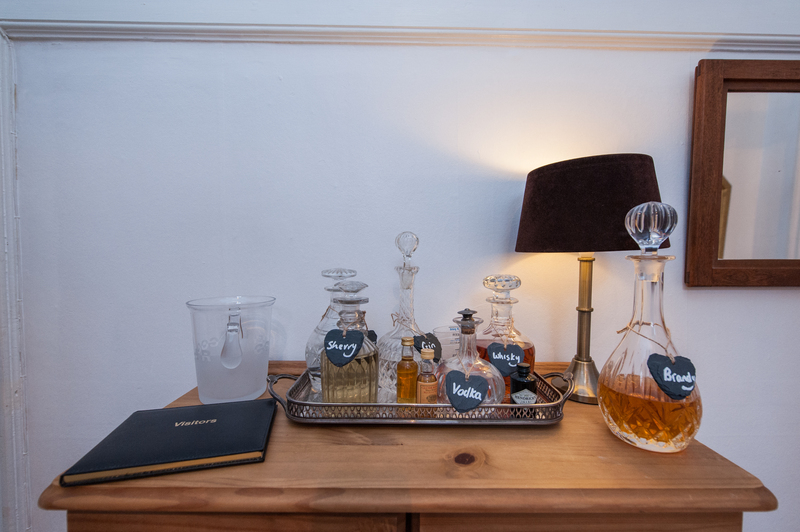 We only want beautiful homes that we would love to stay in ourselves if booking a few nights away. We know there is a lot of work involved in making your holiday home desirable particularly in today’s competitive market but with our experience and knowledge we can support you every step of the way. We manage the promotion of your property on all of the major holiday lettings websites, plus you will benefit from our own website with its growing database of guests. We take the stress out of managing multiple booking channels and guests, achieving a higher rental income and great reviews. We can optimise your pricing depending on hotel and competitor demand in your area to maximise returns & occupancy rates. In order to achieve maximum bookings we answer enquiries from potential guests, and confirm bookings, 7 days a week. This is a service we offer your guests which ensures you receive repeat bookings and great reviews. We will arrange airport collections, help with trip itineraries, book tickets, make reservations, stock the fridge, or basically anything else that helps to ensure your guest has an extra special stay. Any cost involved is at the guests expense. We have trusted teams we work with so should you need a maintenance task, big or small, carried out we can arrange on your behalf. Due to our relationships with our tradesmen we are able to offer very competitive rates which we don’t mark up like other agents; we just charge a small upfront arrangement fee. We have a team of Professional Cleaners who we work with on a regular basis to ensure your property is always clean and tidy. We don't mark up their cost and work seamlessly as a team. They can do all your laundry, ironing and will restock basic items as and when required. We are equally as happy to work with your cleaner. 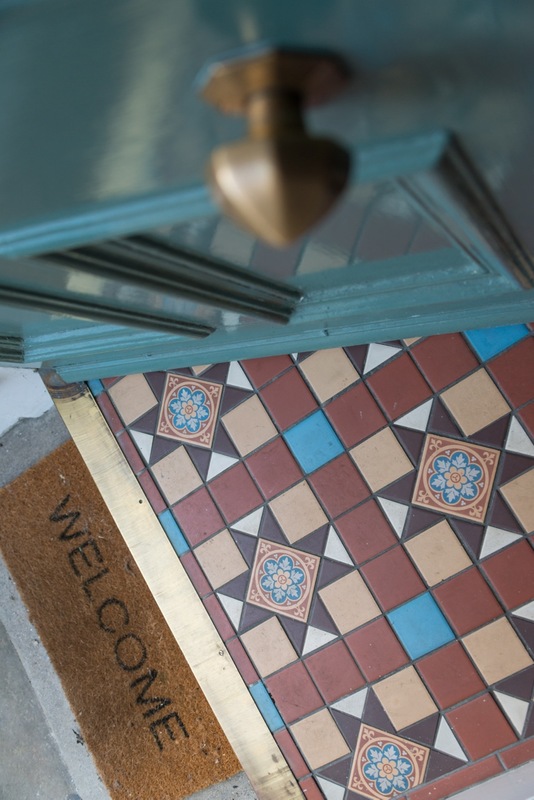 If you would like us to meet guests on arrival, wait for a delivery, visit a shop on your behalf or let in a tradesman- that is no problem at all. We charge by the half hour for our time. Get in touch today to find out more about how we can help you. We would be delighted to hear from you, please feel free to contact us with any queries you might have.